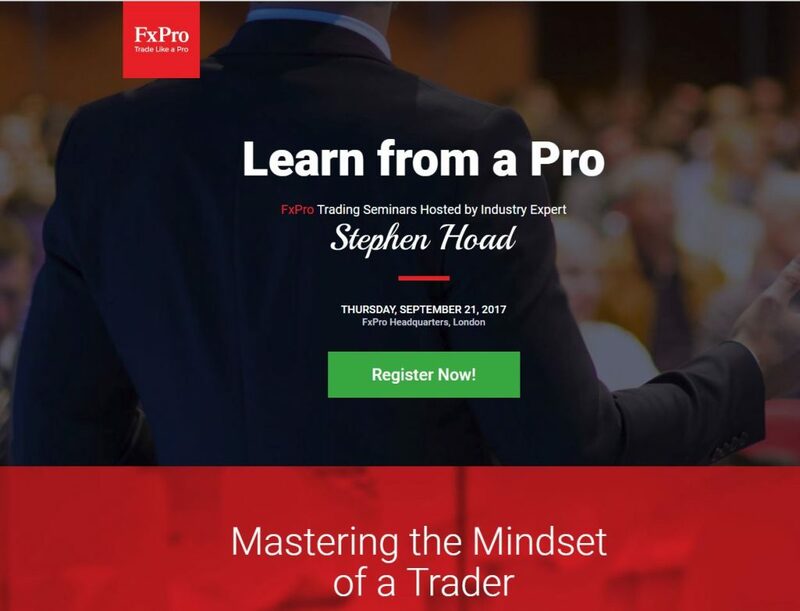 Last Thursday, September 21, I was invited by FxPro as the guest speaker to give a 2 hour presentation on ‘Mastering the Mindset of a Trader’ at their London HQ offices. The evening finished with a Q&A session, networking and some refreshments. If you’d like to learn more about the presentation, or if you’d like us to put together a tailored session for you or your clients please contact us here at THE STOP HUNTER by email: [email protected] or give us a call on 01227 811731.